Annie B's has been handcrafting caramels since 1978. 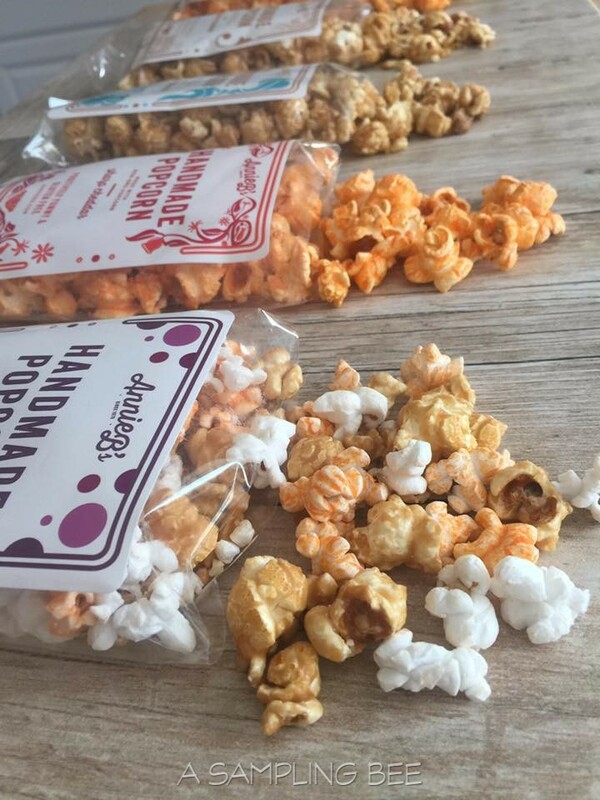 Their goal is to create awesome tasting products that'll make you smile. Tom & Carol, the founders, loved making caramels in their kitchen. 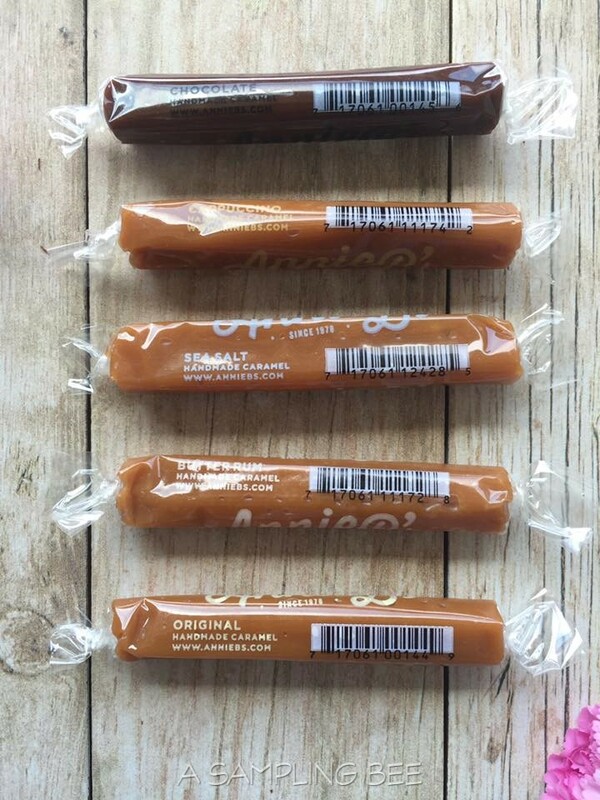 They soon realized that they could turn their love for caramels into a business. They named their company after their daughter, Annie. Tom & Carol added popcorn to their product list a few years later and their popcorn was a huge hit! The popcorn is amazing, too. 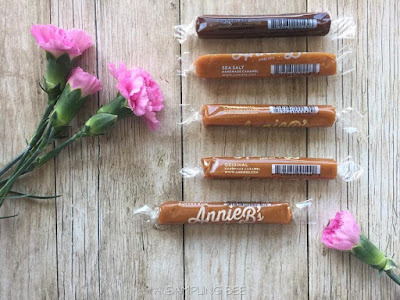 Annie B's sticks to their word when they say "made to order." The popcorn was really fresh and crunchy. Each flavor is unique and delicious. 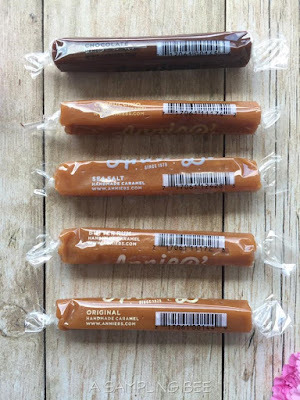 My favorite flavor is the Sea Salt Caramel. 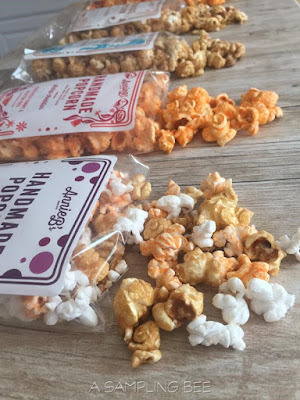 This popcorn is covered in caramel and has the lightest hint of sea salt. Writing this post is making my mouth salivate! I highly recommend this company. Great, delicious products! And, the products were shipped to me very quickly.